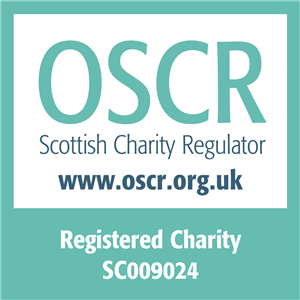 We are a Scottish charity, working for an equal society for every person who has a learning disability. 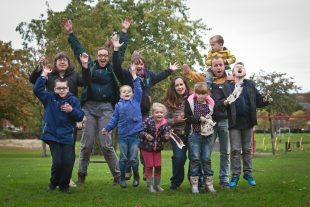 We were founded in 1954 by five sets of parents of children who had a learning disability. They believed that their children had the same rights as everyone else. This is still what we believe and fight for today. As the largest member-led learning disability charity in Scotland, our members are the voice of our organisation. We listen to them and act on the issues they think are most important. Campaign to end discrimination and break down the barriers that prevent people who have a learning disability from living as equal members of society. Raise funds to support families who have nowhere else to turn, and create more opportunities for people who have a learning disability to make connections and be active in their communities. Provide personalised support that enables people who have a learning disability to find work, develop their skills and live the life they choose. Whether you, a family member or someone you care for has a learning disability, we’re here for you. We’re here to listen. We’re here to support. We’re here to help you speak up and be heard – wherever you are in Scotland. Want to know more about learning disability? We are a member organisation of Disability Agenda Scotland.